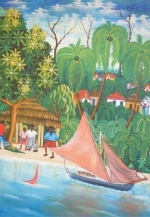 Haiti Arts and Creative Holidays. 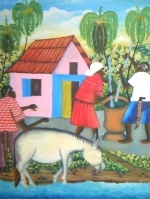 Without a doubt, Haitian Art, especially painting and sculpture, is among the most appreciated in the world. It continues to receive critical acclaim while at the same time enjoying some measure of commercial success. 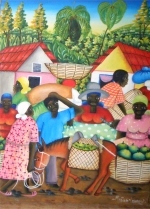 The artistic production of Haitians has never been more alive with many branches existing now, with so many Haitians living in the diaspora. The young artists show great promise, while some of the old masters show extra life. But let us end by mentioning some of the accomplished artists of this generation: Henri Dubreuil, Ernst Louis Jean, Roosevelt François, Ernst Louizor, Valmidor... Just to name a few. 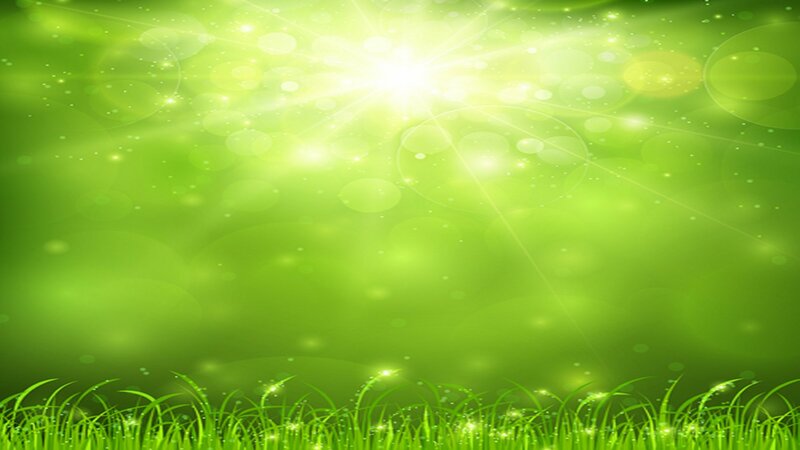 UCT seeks to tap into this niche market by creating Art and Creative Holidays within the Mission Holiday Village. 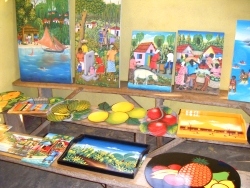 International Art Clubs will be targeted for special Haiti Art Holidays with proceeds going to help maintain the Art and Creative Centre in the Family Child Care Village. To replace Haiti on the world Tourism map by promoting a positive image abroad. 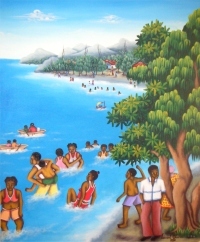 Make St Louis du Sud in the south west of Haiti a Tourism Destination. Implicate and encourage Haitians living abroad to invest in the priority tourism destinations, incite them to validate and promote the image of Haiti abroad, and to make sustainable tourism a priority.